Great menu. Stylish hotel. Nice building. Friendly service. We would like to welcome you to our family run establishment. 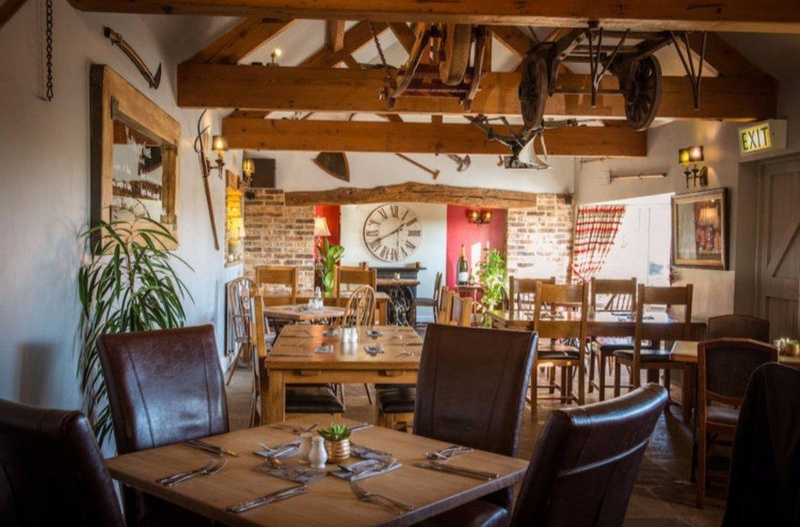 We pride ourselves on our traditional home cooked food friendly service and great selection of real ales from Yorkshire. 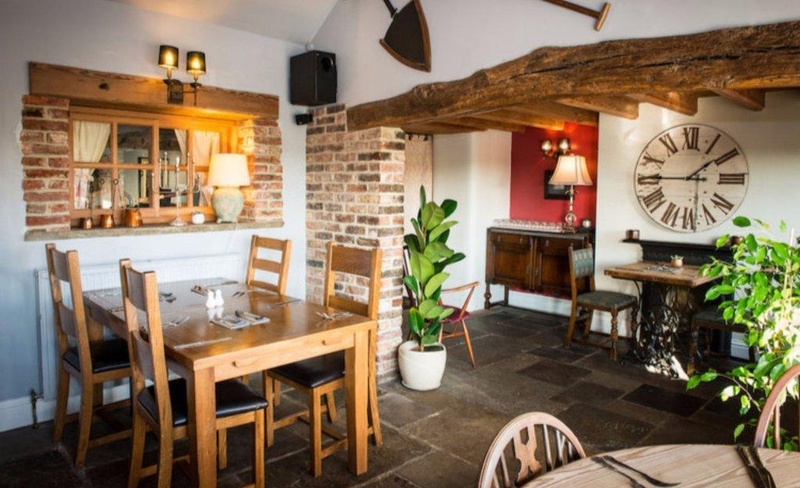 All situated within calming décor roaring log fires and comfy seating which provides a friendly and relaxing atmosphere. br / br / br / br / Our food menus change on a regular basis reflecting our use of fresh seasonal British produce skillfully prepared by our kitchen team. Please see our sample menus or feel free to contact us with any specific menu requests and for larger bookings we will do our best to accommodate. br / br / br / br / From the bar we serve up a great range of drinks including a regularly changing selection of real ales (local ales from some of Yorkshire s finest breweries often feature on our bar). We re also very proud of our ever changing wine list & our small selection of Single Malts. 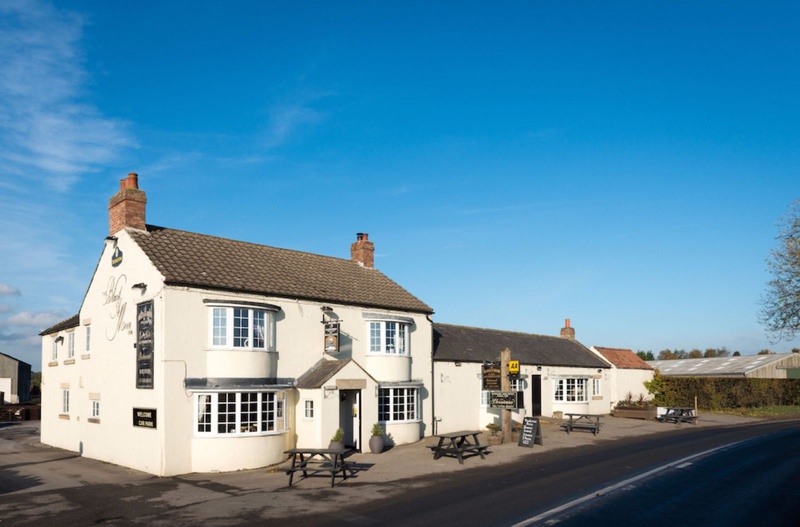 br / br / br / br / Unless you are local or enjoying a walk or cycle in the area (we are just off and about half way along the Morecambe to Bridlington Coast To Coast cycle ride) the best way to get here is by car (other cycle routes and footpaths run close to the pub). We have plenty of room in our private car park. br / br / br / br / Bookings: br / br / br / br / The Black a Moor Inn is very popular and bookings are strongly advised most days. br / br / br / br / For larger bookings private hire reserving an area garden functions BBQs canapes & much more please speak to us to see how we can tailor-make an event to suit you. br / br / br / br / We always try to keep some tables in the bar free for walk in trade and we do not take reservations for tables outside. Lots of walks. Nearby attractions. Plenty of parking. Clean comfortable rooms. Clean rooms. Plenty of outside tables. Great little place. Decor great. Friendly hosts. Helped us with travel plans. Wonderful welcome. Good cooked breakfast. Delicious breakfast. Breakfast was excellent. Delicious sandwich. Excellent evening meal. Excellent food. Easy chair. Beautiful rooms. Lovely views from our room.